F/ 4.5, 1/60, ISO 160. 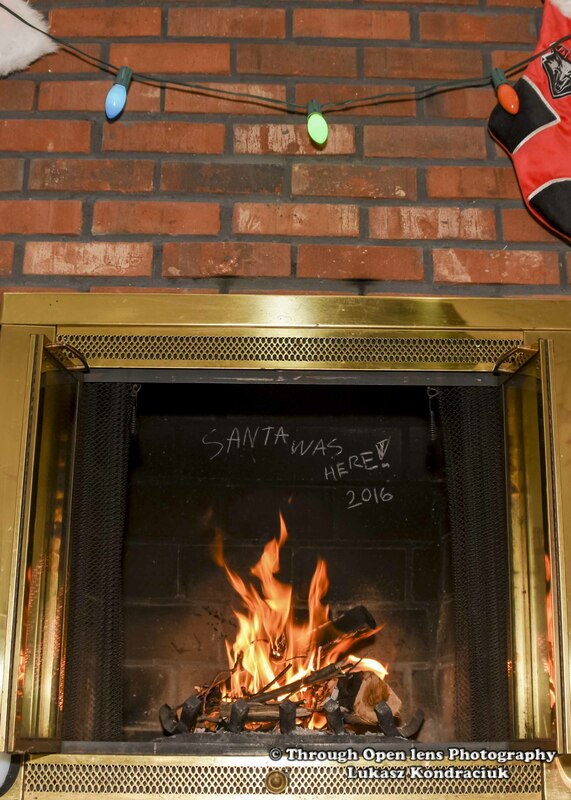 This entry was posted in Gallery and tagged chimney, Christmas, d810, december 25, fact, fire, fire place, fireplace, fun, happy holidays, History, Interesting Fact, joke, merry christmas, Nikon, NJ, Photo, Photography, Santa, santa claus, santa was here, When You Stop Believing In Santa You Get Underwear, winter, xmas. Bookmark the permalink.